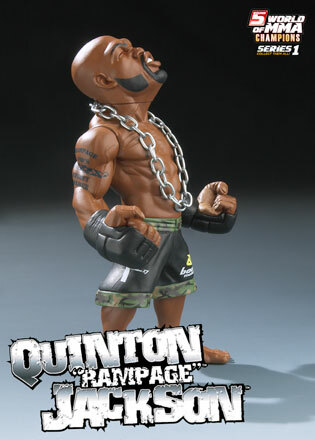 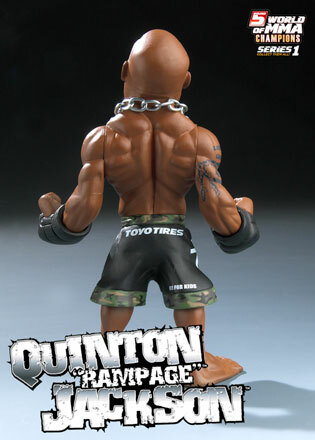 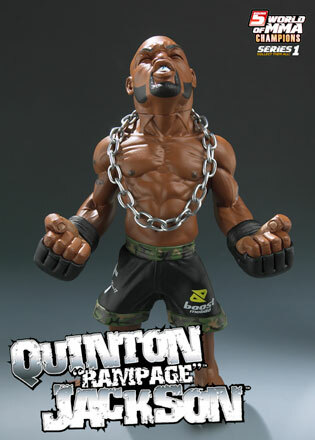 Current UFC Light Heavyweight Champion of the World, Quinton "Rampage" Jackson in his signature howling pose. 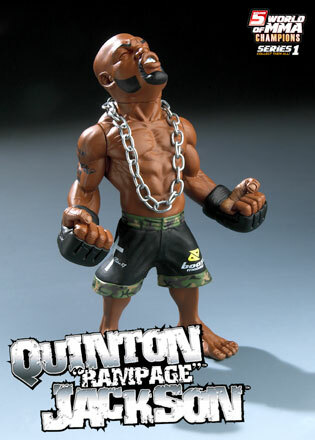 This official figurine is 6" tall and features 8 points of articulation including chain accesory. 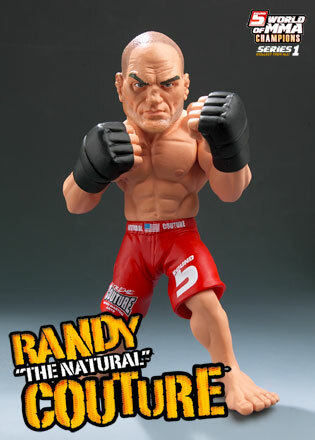 Current UFC Heavyweight Champion of the World and UFC Hall of Famer, Randy "The Natural" Couture in his classic fighting pose. 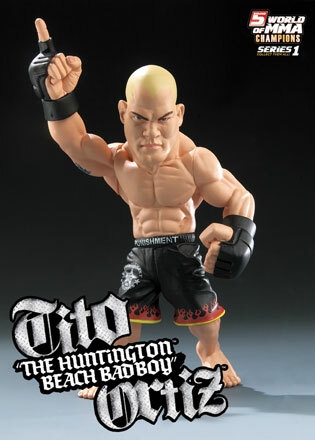 This official figurine is 6" tall and features 8 points of articulation. 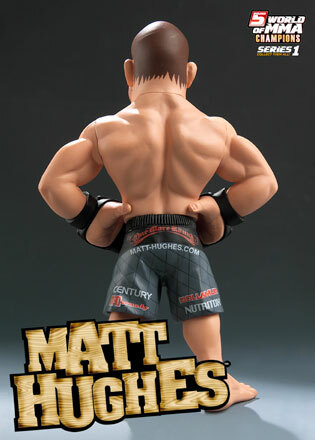 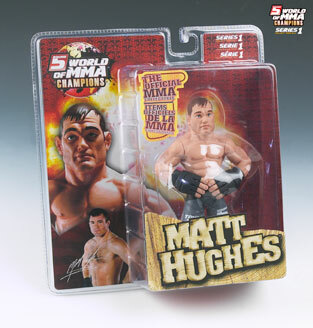 Former UFC Welterweight Champion of the World, Matt Hughes in his signature pose. 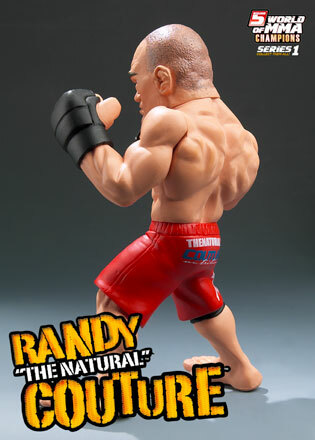 This official figurine is 6" tall and features 8 points of articulation. 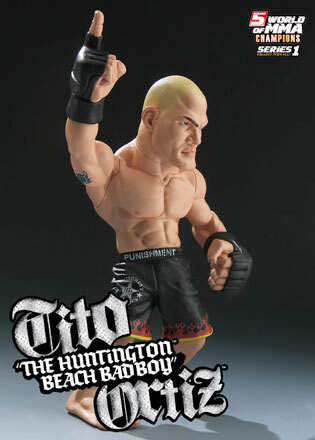 Former UFC Light Heavyweight Champion of the World, "The Huntington Beach Bad Boy" Tito Ortiz in his signature throwdown pose. 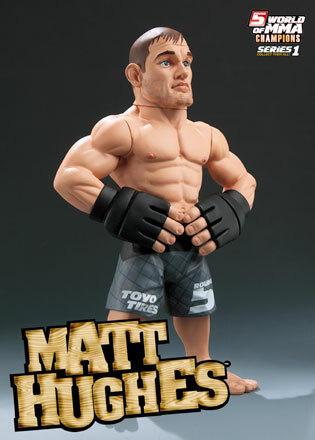 This official figurine is 6" tall and features 8 points of articulation. 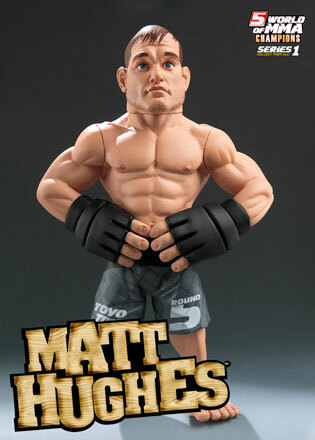 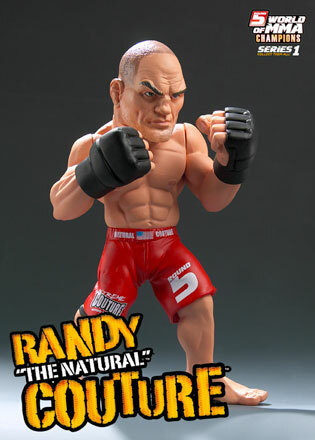 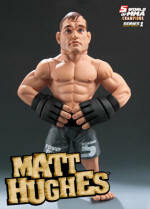 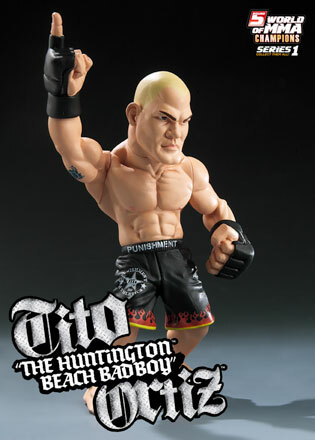 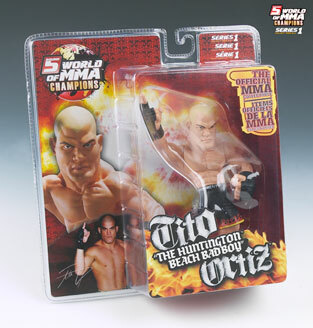 Click the button below to add the UFC MMA Action Figures-Complete Set to your wish list.